Not bad in my opinion! at least don't have to buy the package to enjoy a one time session of 4 treatments for 2 hours. 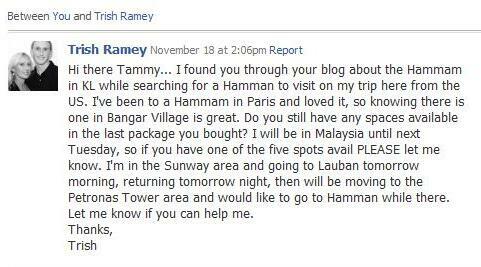 I called Hammam to verify the promotion, so it's definitely the real thing. 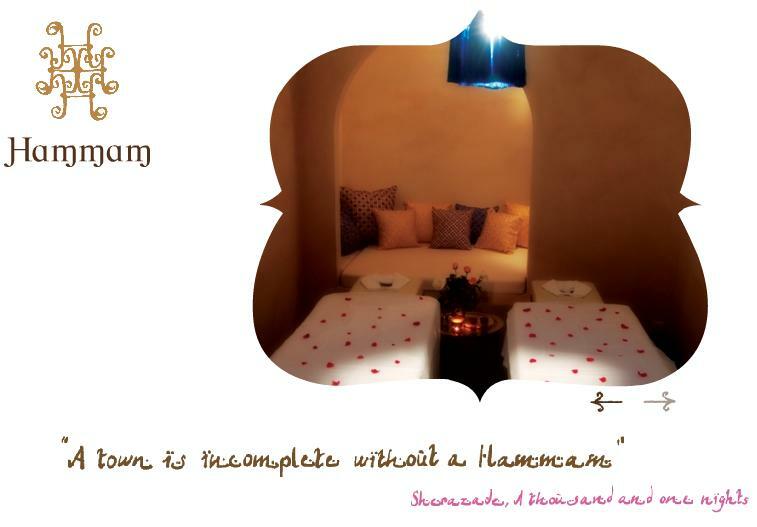 Ah Hammam, I wonder when will I go back again for more tea and to see my dead skin flying. 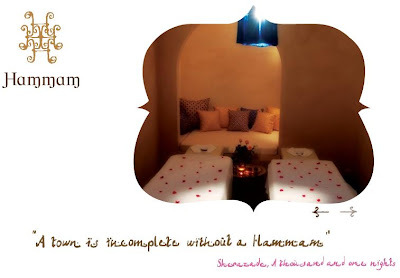 Those interested can call Hammam at 03-22822180 promotion ends 1/1/2011.